Silestone countertops retain the hardness and crystal-like look of quartz, but have properties that are superior to natural stone. 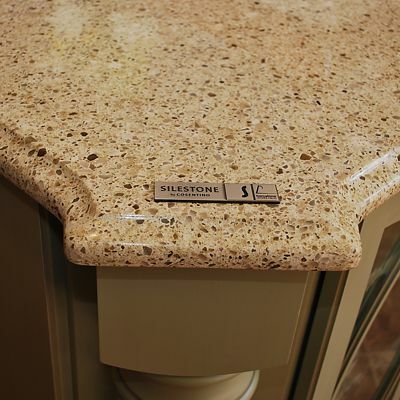 Unlike natural stone, Silestone quartz countertops do not require sealing. Silestone solid surfaces also have greater heat, scratch and stain resistance than natural stone surfaces. Silestone also has an eco-friendly countertop line, ECO by Consentino. 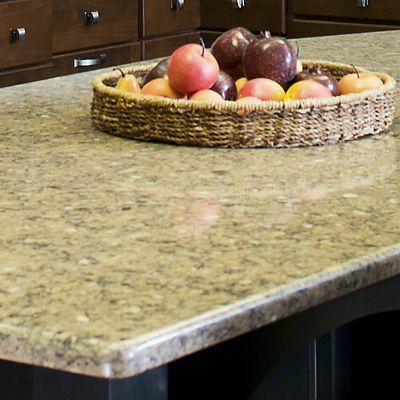 Made of 75% recycled content, Silestone ECO countertops are available in 10 beautiful designer colors. 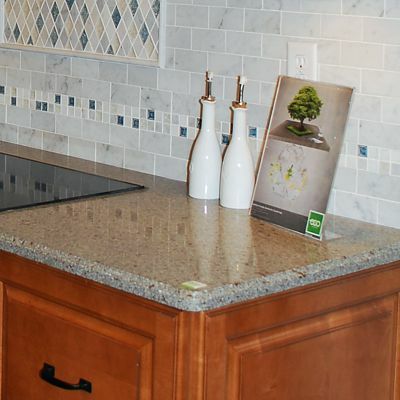 To learn more about Silestone quartz countertops, contact us today! For design inspiration, visit Silestone on Facebook. They post wonderful photos of installed countertops quite often, so if you're looking for inspiration, be sure to check it out! Read our blog post about Silestone's Nebula Series Engineered Stone Surfaces. Here are a few examples of Silestone variations that can be seen in various Kitchen Views showrooms.